Popular cloud-storage service Dropbox has revealed that it has reached 300,000,000 users, adding 100 million since November 2013. 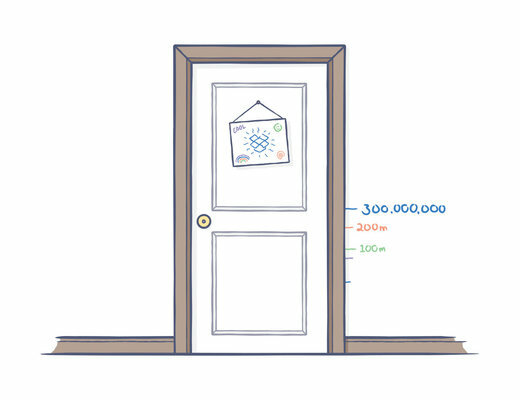 In a brief post on the firm's blog, Dropbox announced the milestone using a graphic of a door with a dropbox logo on it, with notches on the wall next to it showing the company's userbase growth from 100m, to 200m, and now to 300,000,000. "Thanks for helping us grow," the post was titled, with the body only including the words: "New notch on the wall." 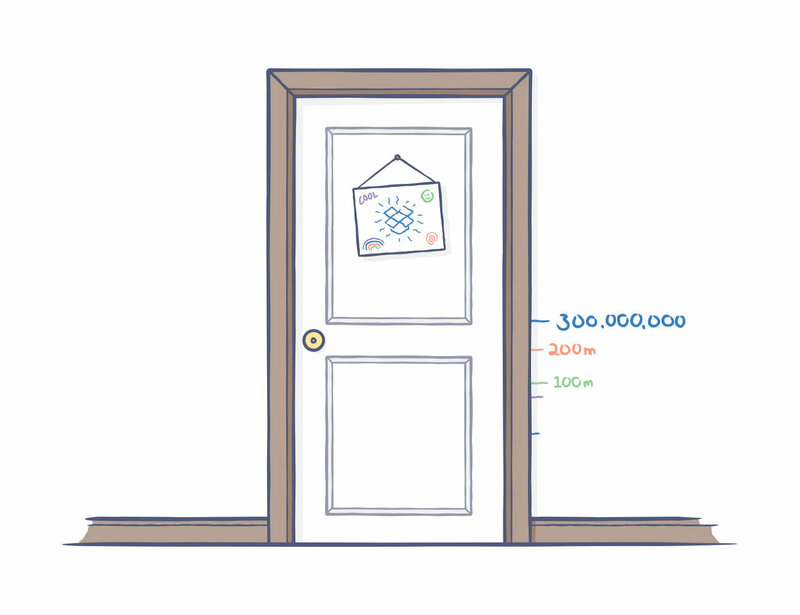 The growth is very impressive when you consider that Dropbox revealed it had hit 200 million users in November 2013, just around a half a year ago. On April 9, it had revealed the number swelled to 275 million.